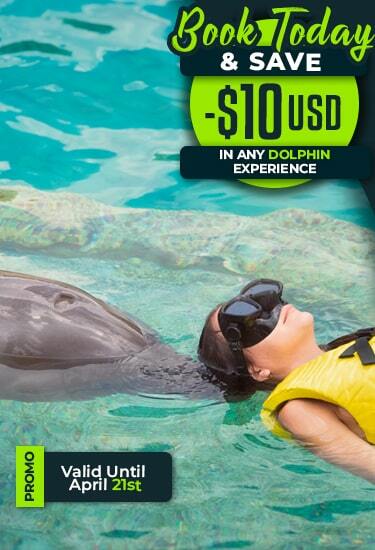 WELCOME TO DOLPHINARIS RIVIERA MAYA. 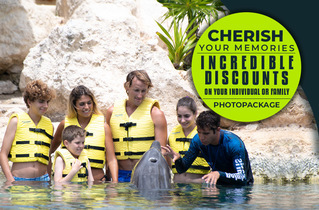 Remember… your actions can help save the world. 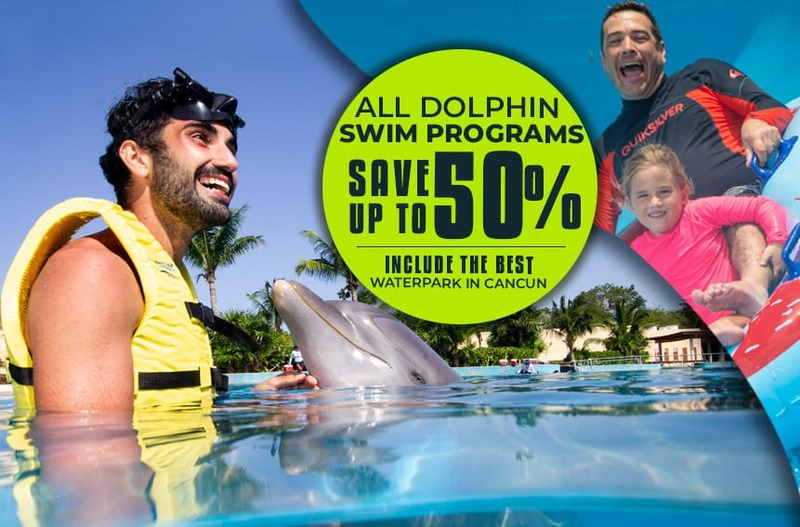 Set within our largest and most luxurious dolphinarium in the heart of the Riviera Maya, this Ocean Care Station boasts interactive exhibits where you can see just what needs to be done to help protect the ocean and the dolphins throughout the world. 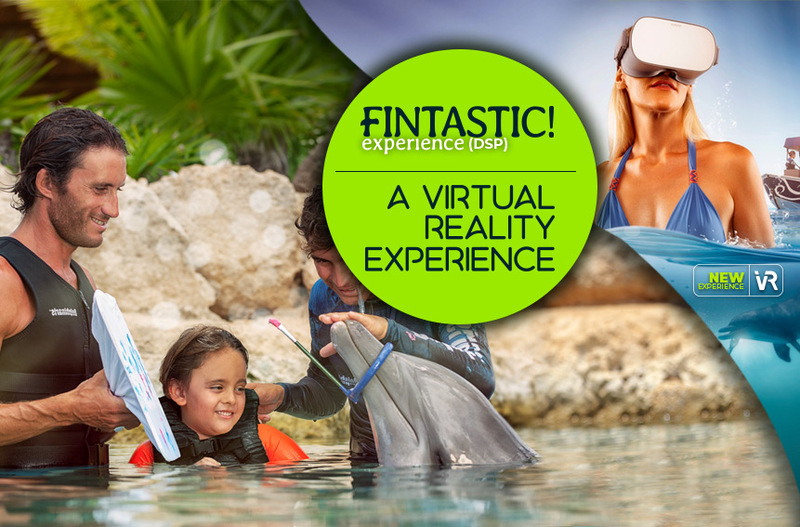 Step into the cool waters of a habitat-inspired pool surrounded by lush palm trees and jungles. 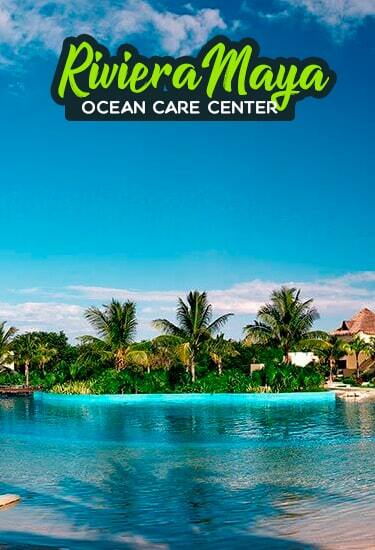 Our largest and most luxurious Ocean Care Station sits in the heart of the Riviera Maya, and features a Sundeck Lounge where you can enjoy a refreshing infinity pool plus a premium bar and mouthwatering cuisine. 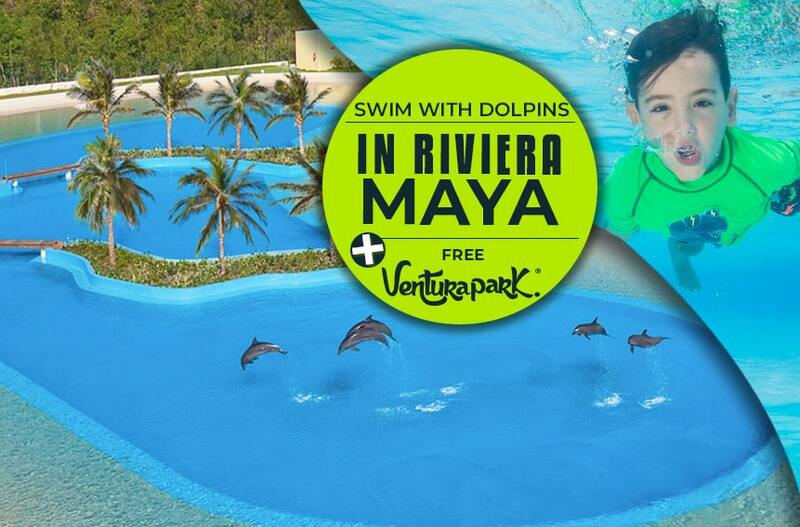 Here, you’ll come across amenities like restaurant, towel and locker rental, changing rooms, showers, and photo/video services, plus round trip transportation from participating hotels at Riviera Maya. 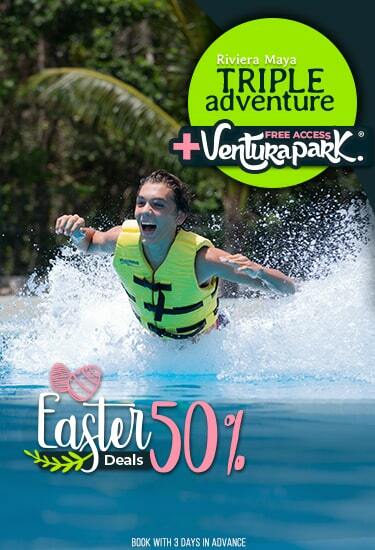 Step into the cool waters of a lagoon-inspired pool surrounded by lush palm trees and jungles. 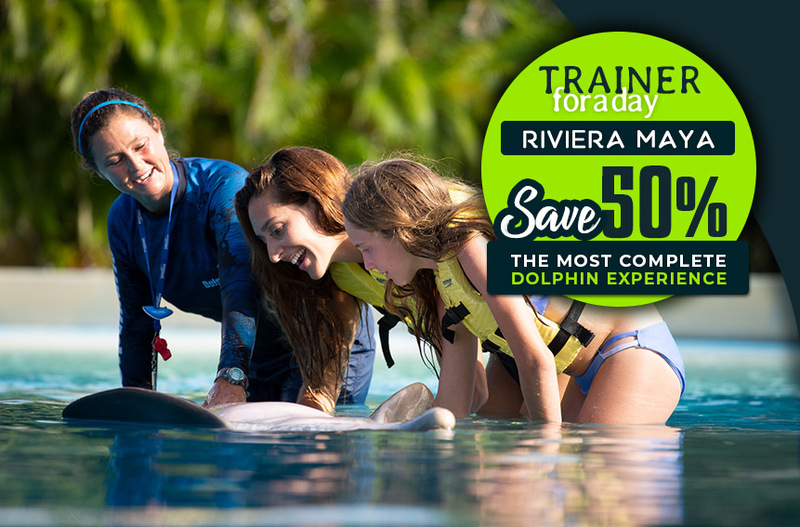 Our largest and most luxurious Ocean Care Station sits in the heart of the Riviera Maya, and features a Sundeck Lounge where you can enjoy a refreshing infinity pool plus a premium bar and mouthwatering cuisine. 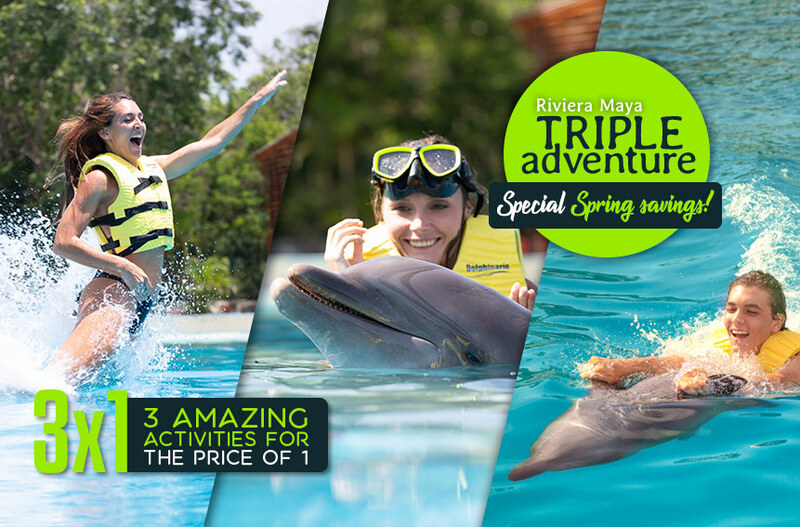 Here, you’ll come across amenities like restaurant, towel and locker rental, changing rooms, showers, and photo/video services, plus round trip transportation from participating hotels at Riviera Maya. 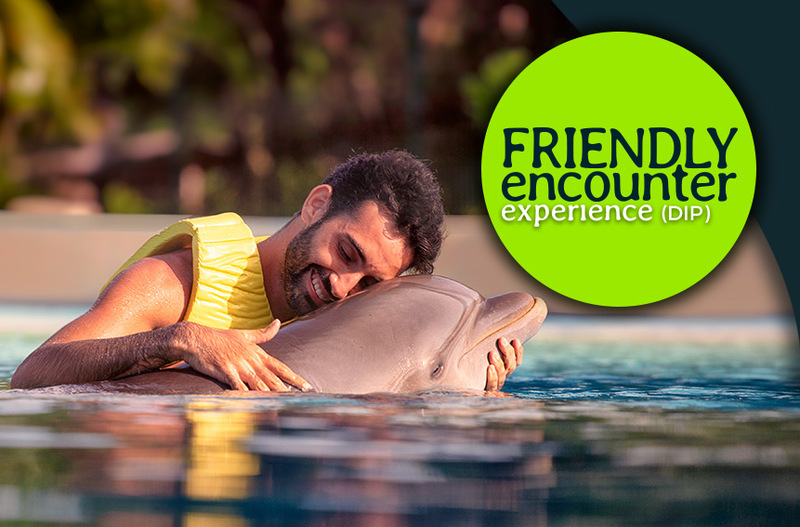 Dolphinaris developed the Non-stop concept aiming to let the visitors learn, interact and swim with dolphins without interruptions on each program. 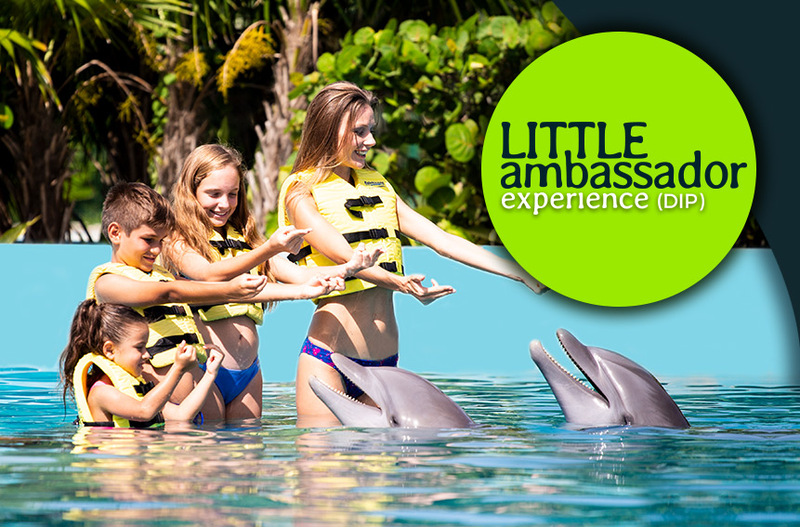 Choose your swim and live the magic of swimming with dolphins in our exclusive dolphinariums. 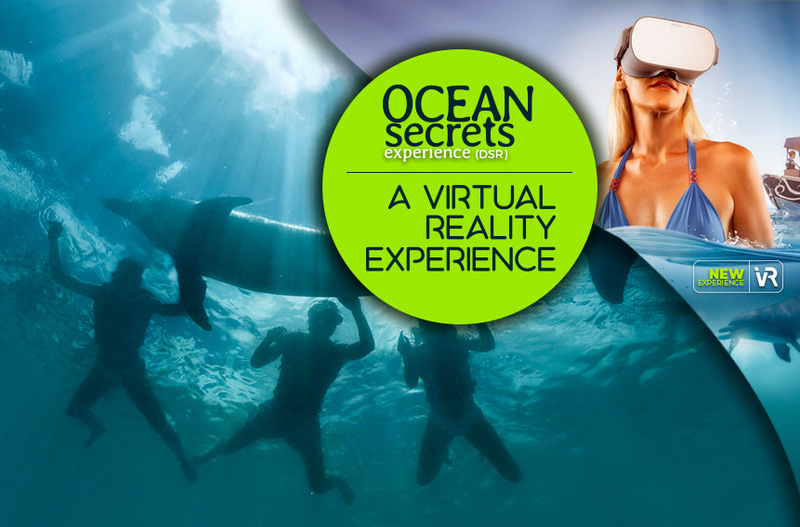 Take a ship and embark on a compelling Ocean Care Expedition, a VR Film guided by our Seaguards. 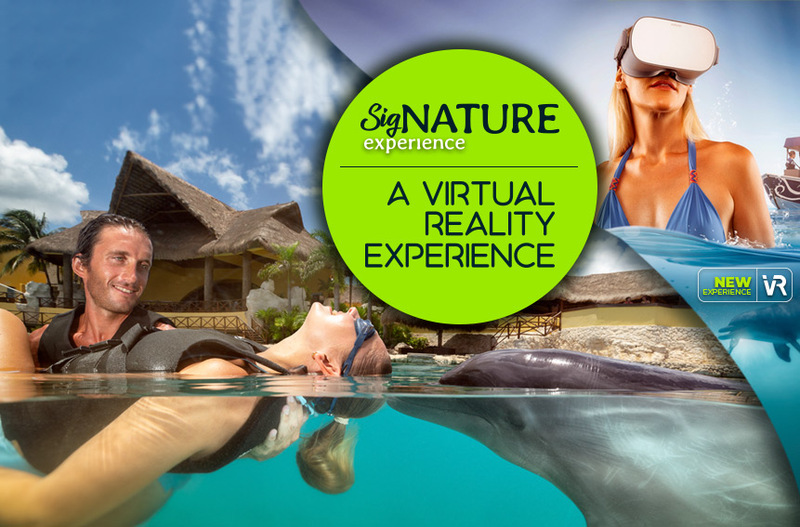 This virtual reality journey takes you on a sea voyage alongside a dolphin friend, where you’ll delve into the ocean waters to explore what lies in the depths below the surface. 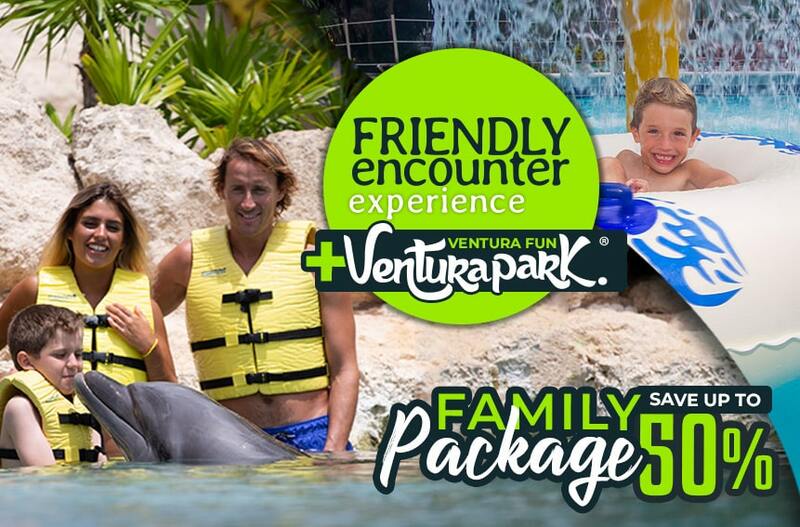 Through this expedition, we hope to show you the importance of ocean conservation, so that you’ll walk away inspired to make a commitment to protecting and preserving the seas throughout the rest of your time here in Mexico, and long after you’ve returned home. 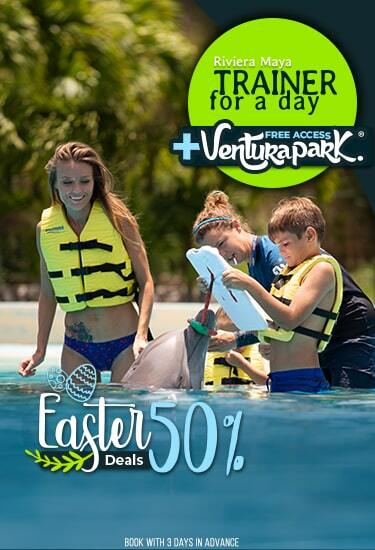 Book any program online & Save 10 USD!